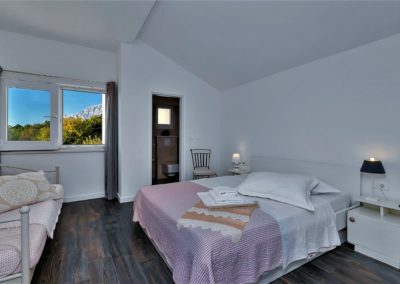 Villa Siesta is completely new. 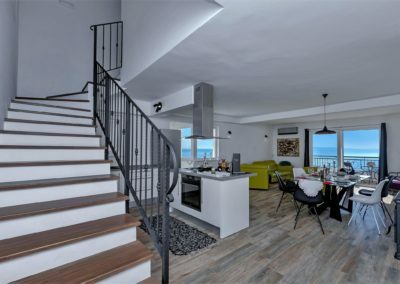 For the season 2019 we can make a “special-offer” !! 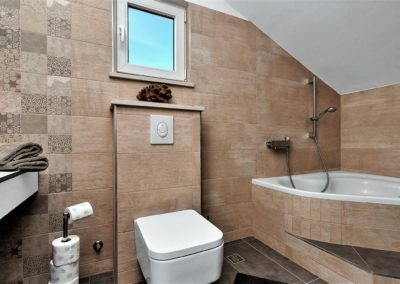 You want absolute peace and relaxation? 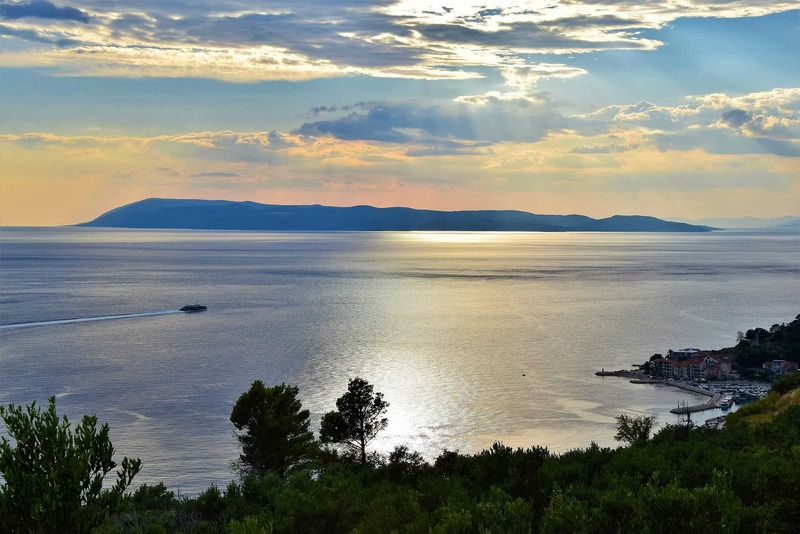 Escape the daily stress and car noise? 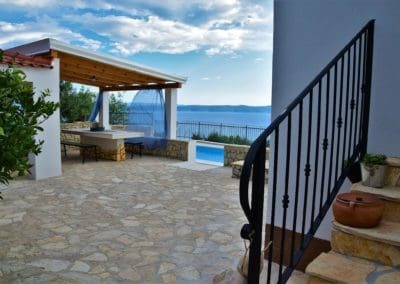 Privacy, just birds singing, soothing quiet rushing of the leaves in the summery warm wind with a breeze of fresh sea scent. 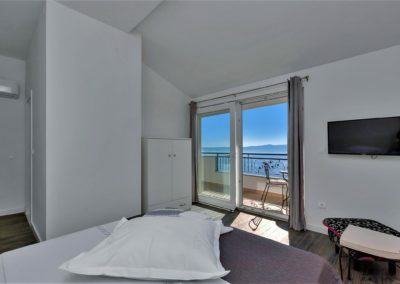 Get out of bed in the morning or look at the sea while preparing your first coffee. 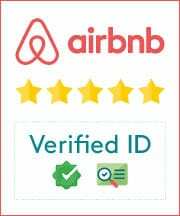 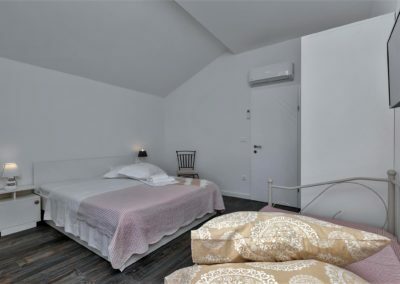 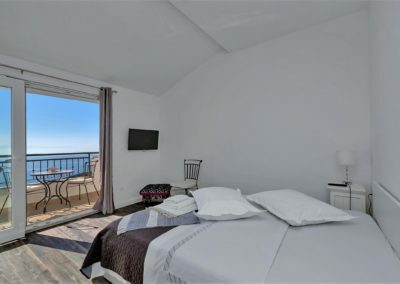 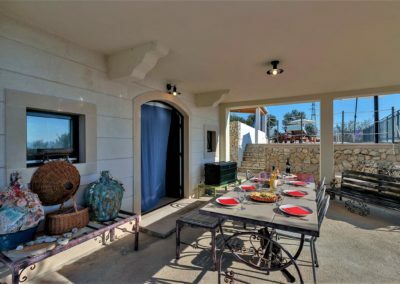 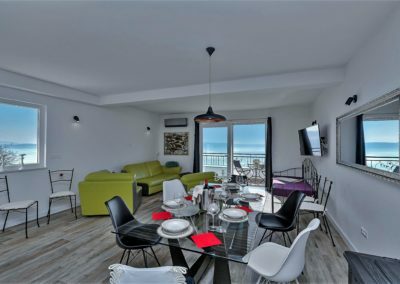 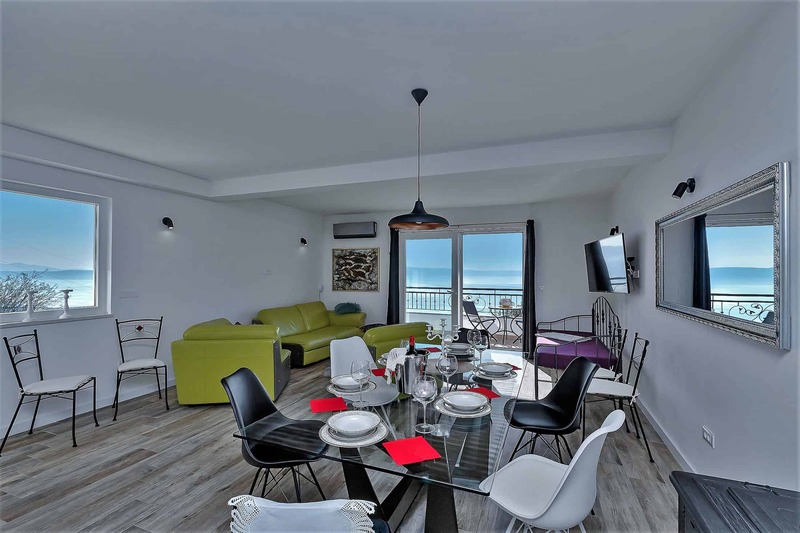 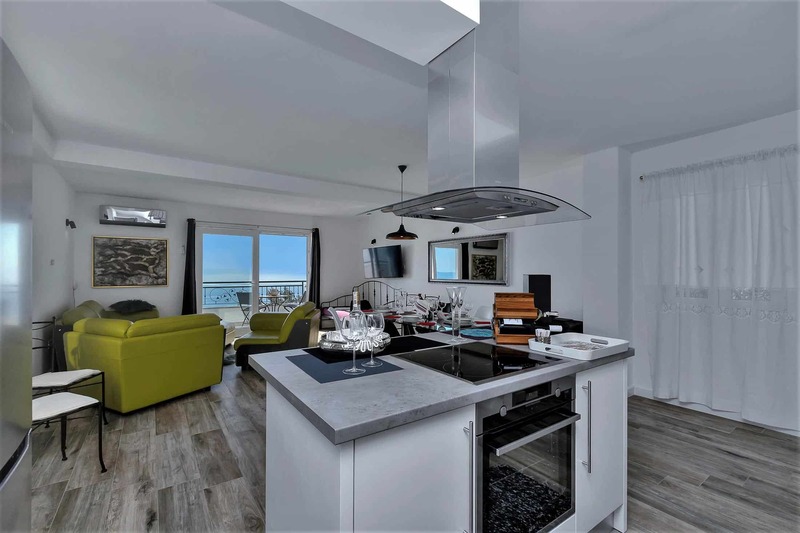 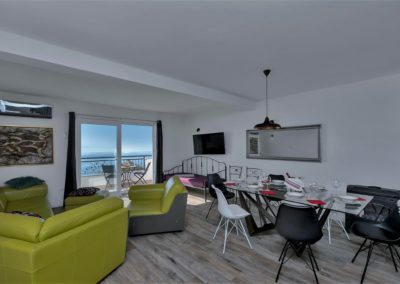 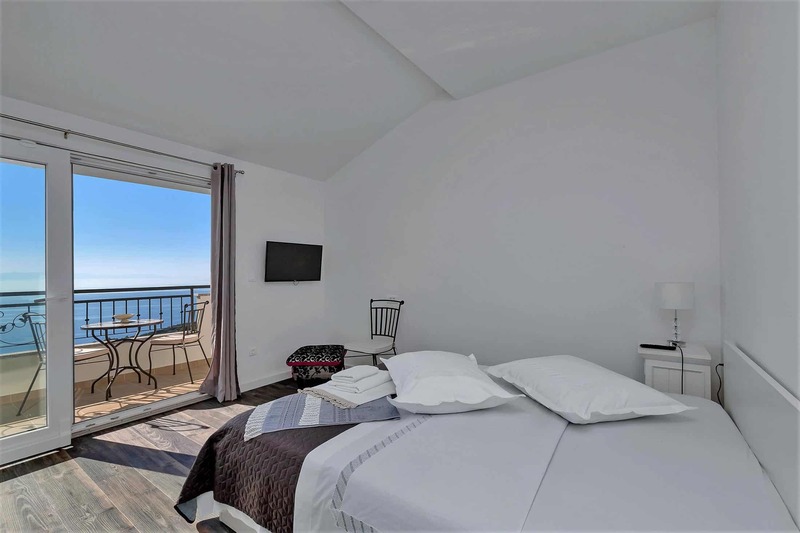 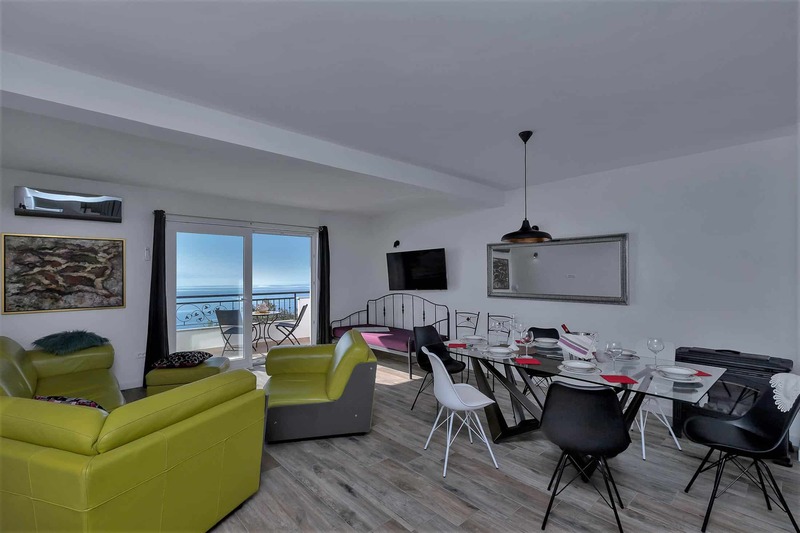 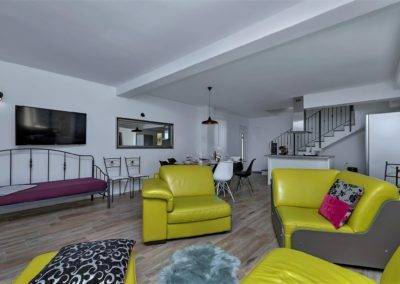 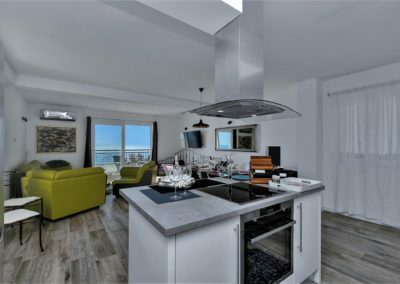 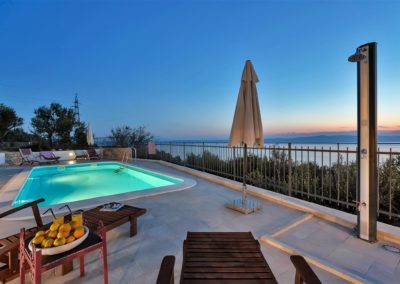 And all this on a secluded terrace, where you can enjoy your favorite music while you count the shooting stars over a glass of wine or let the sunset over your soul caress the pool? 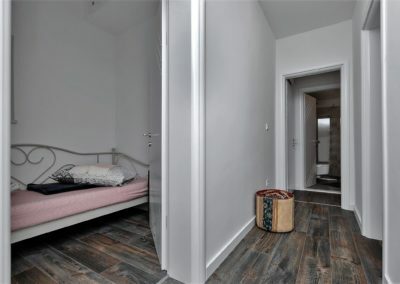 Then this is the right place for you. 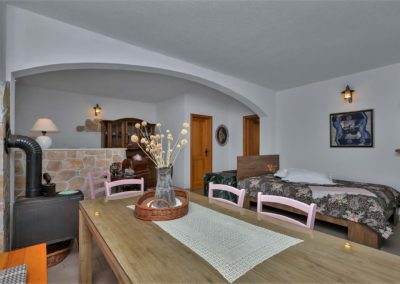 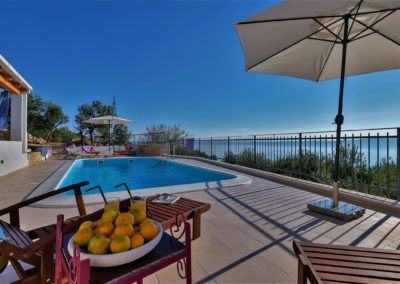 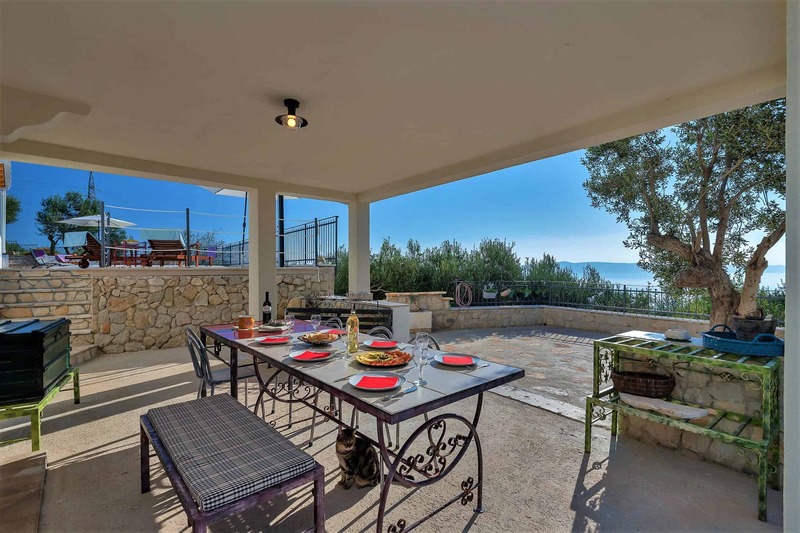 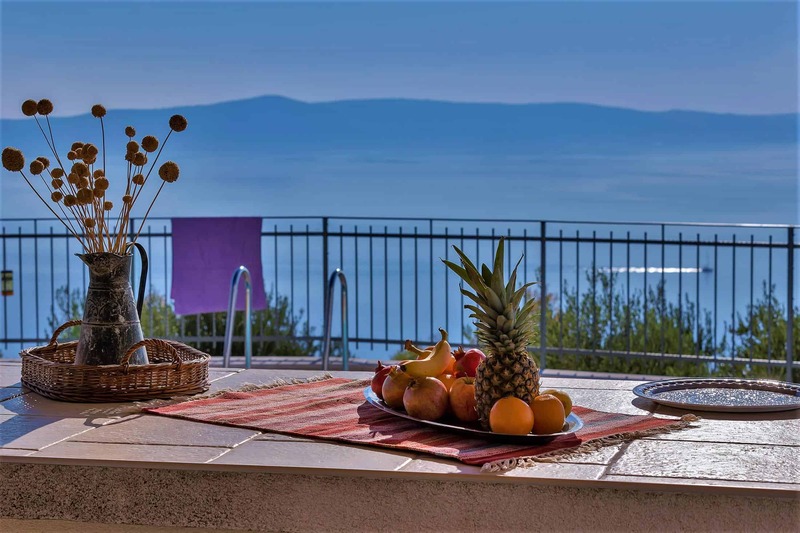 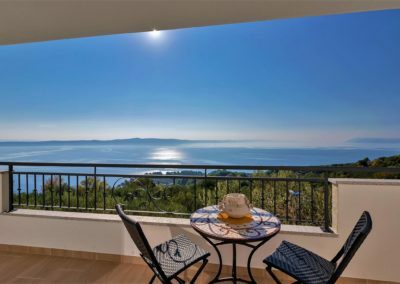 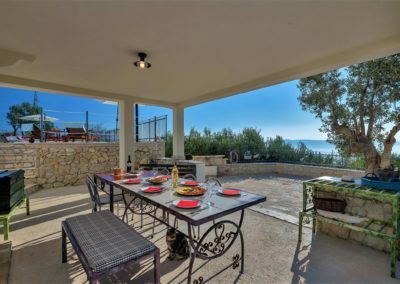 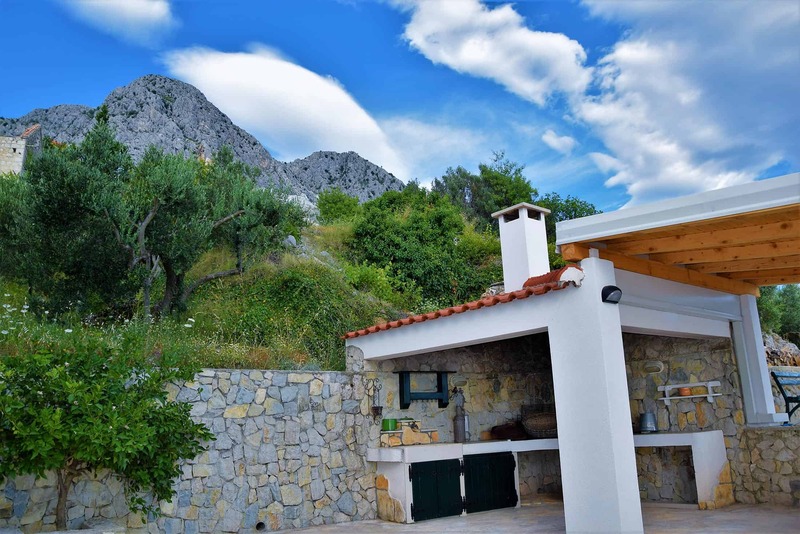 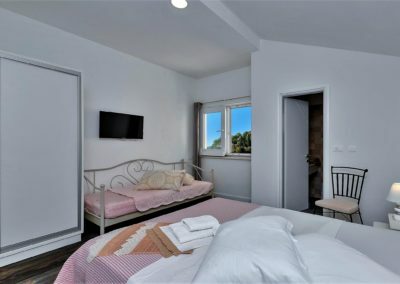 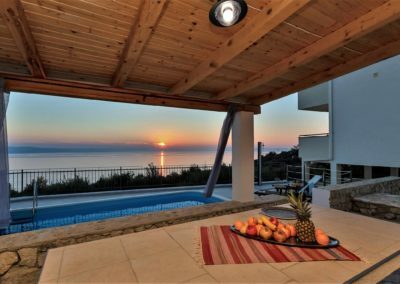 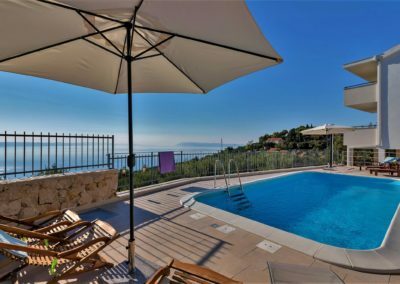 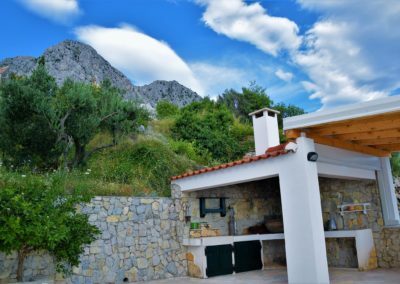 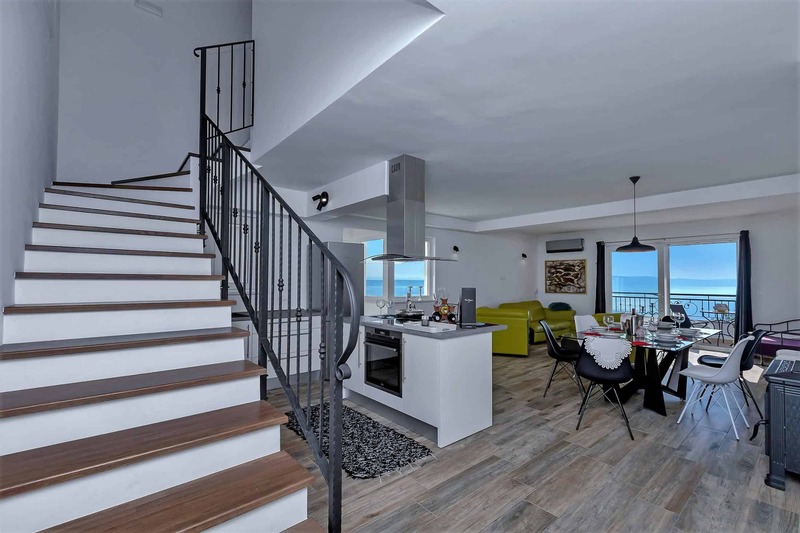 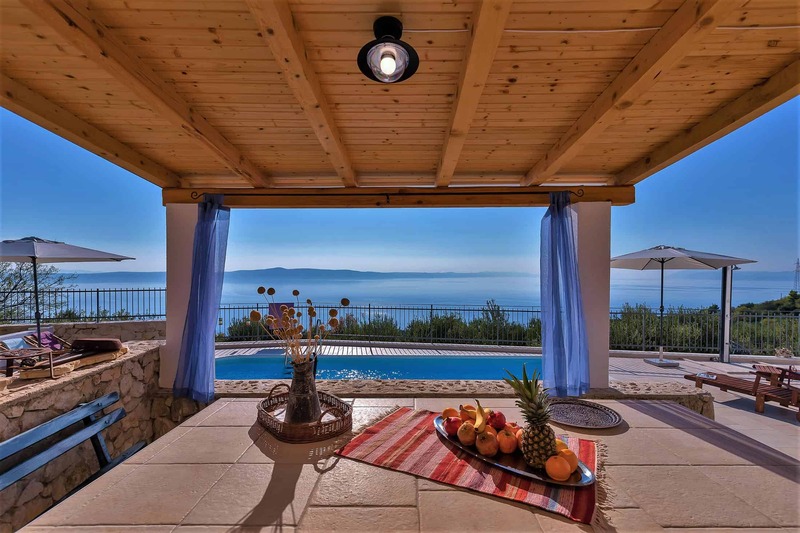 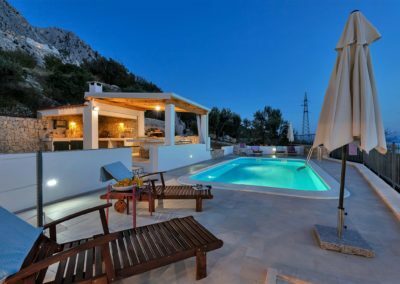 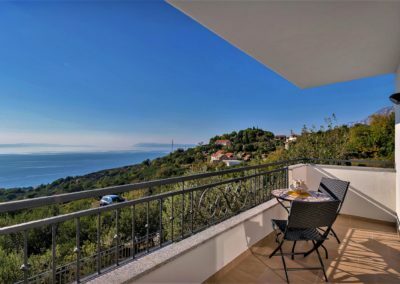 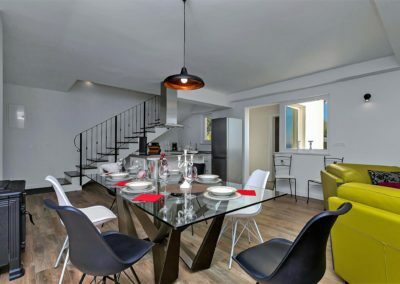 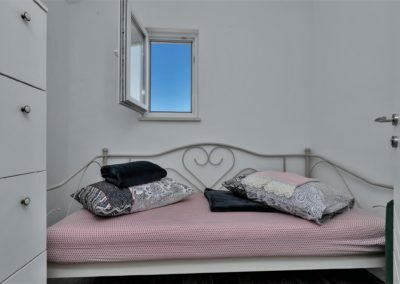 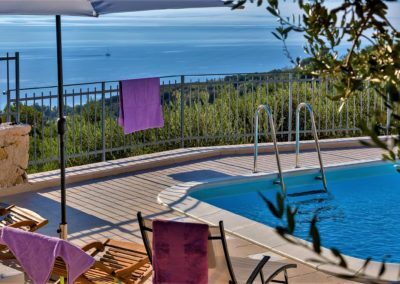 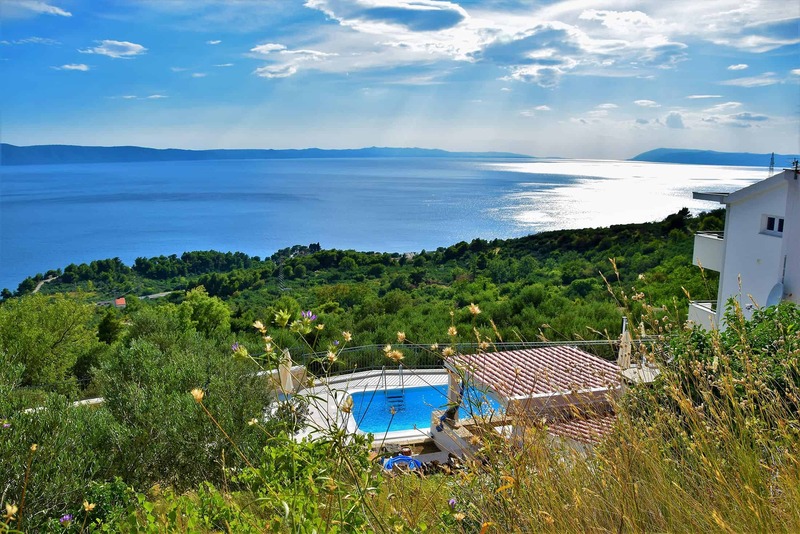 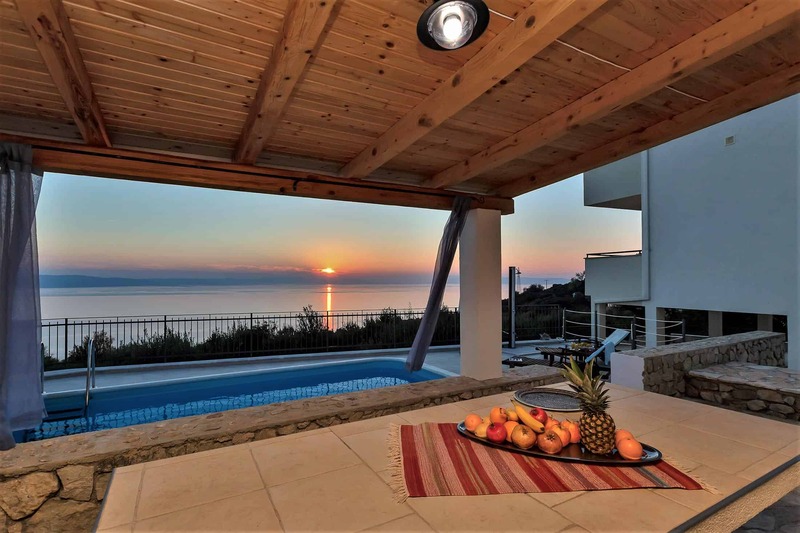 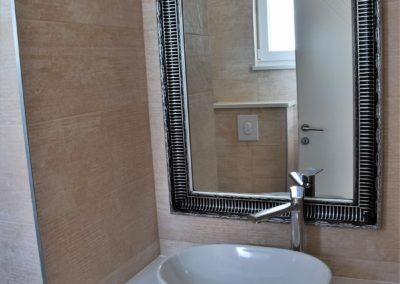 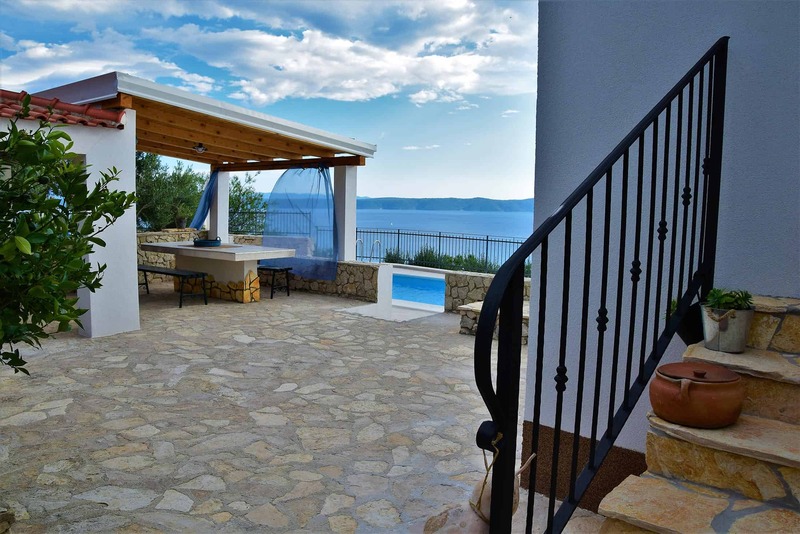 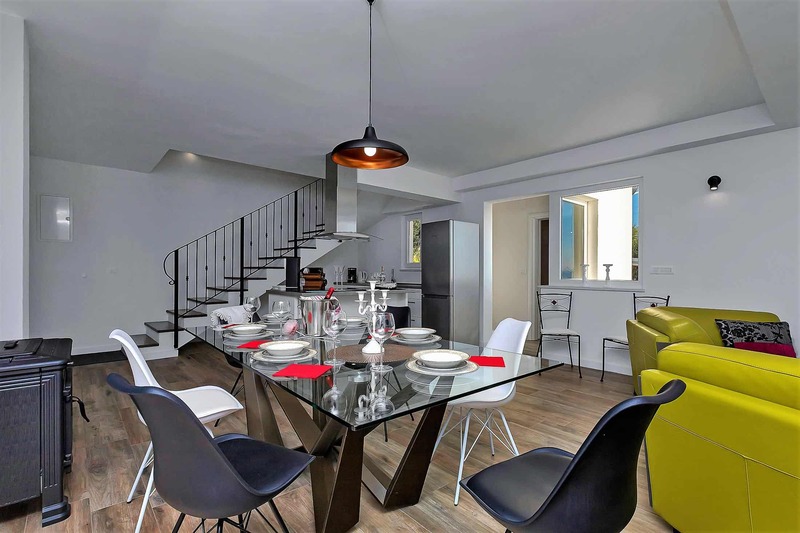 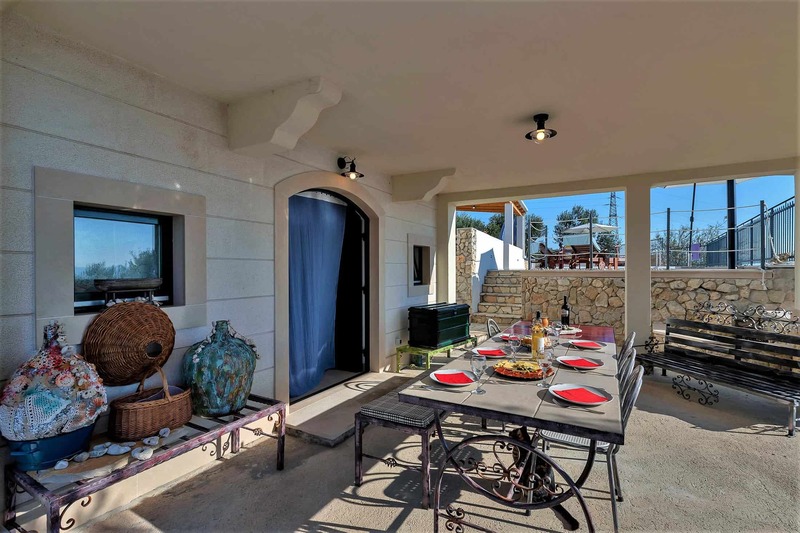 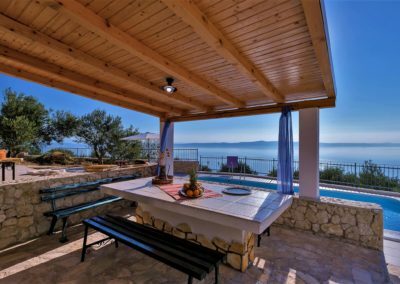 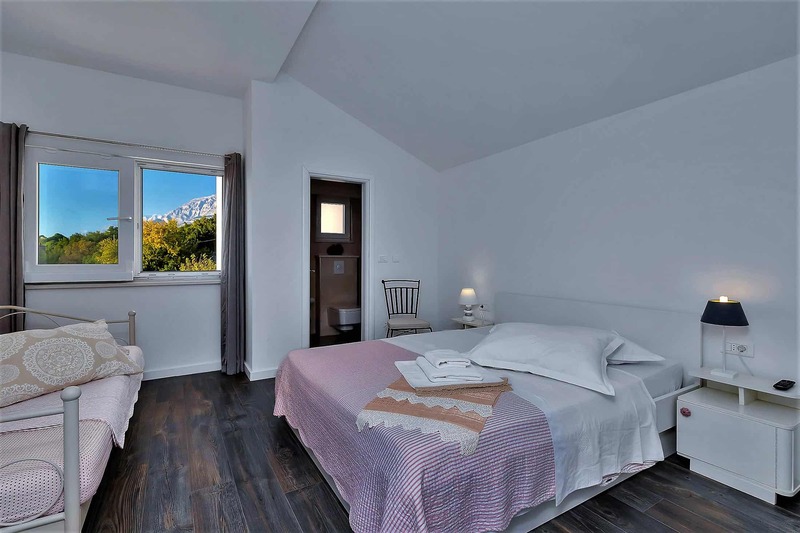 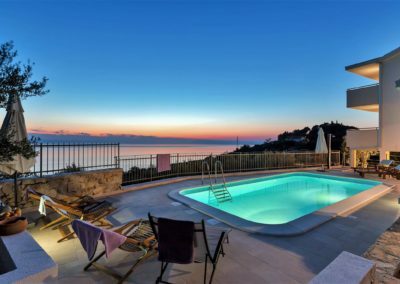 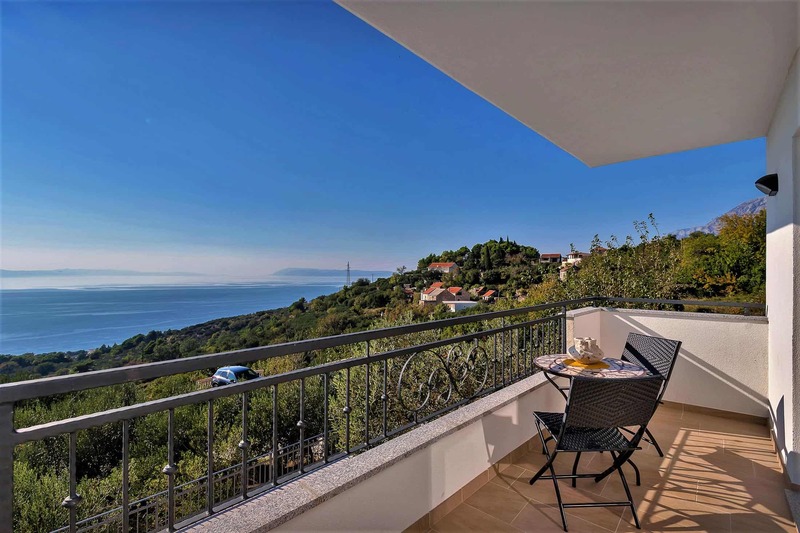 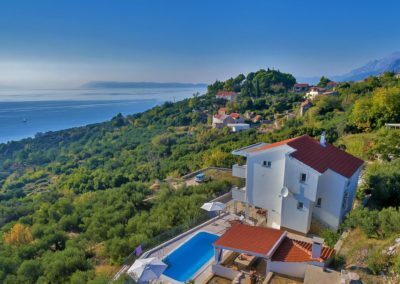 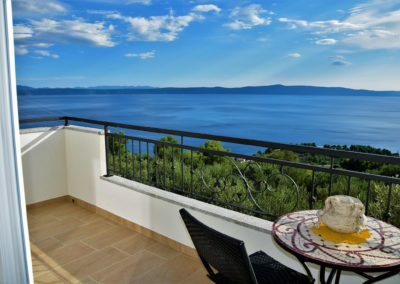 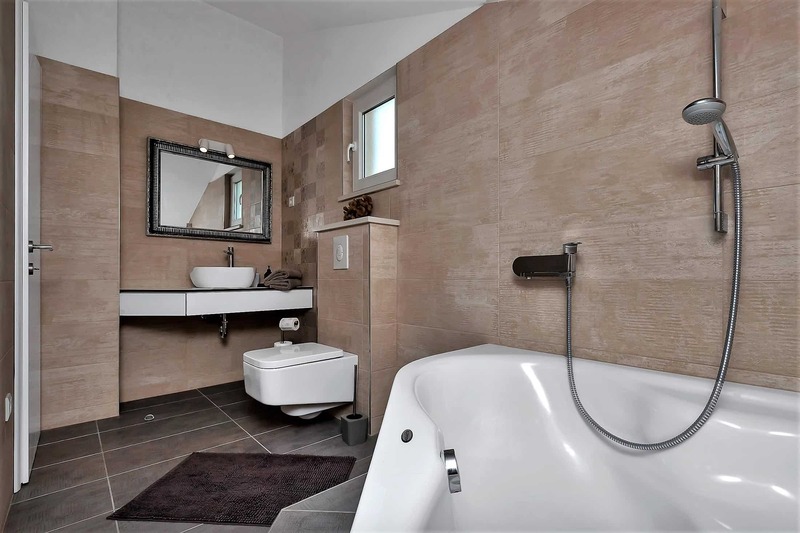 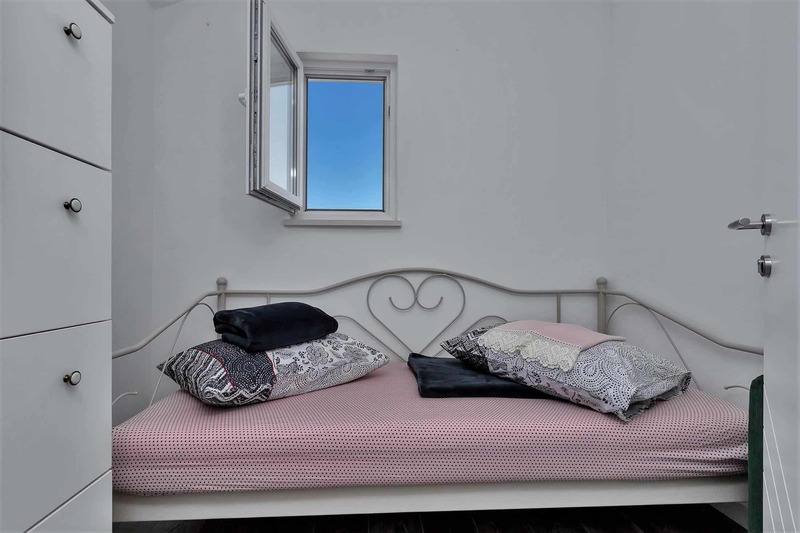 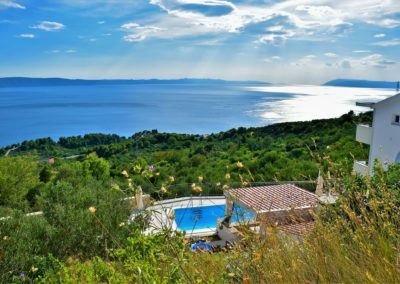 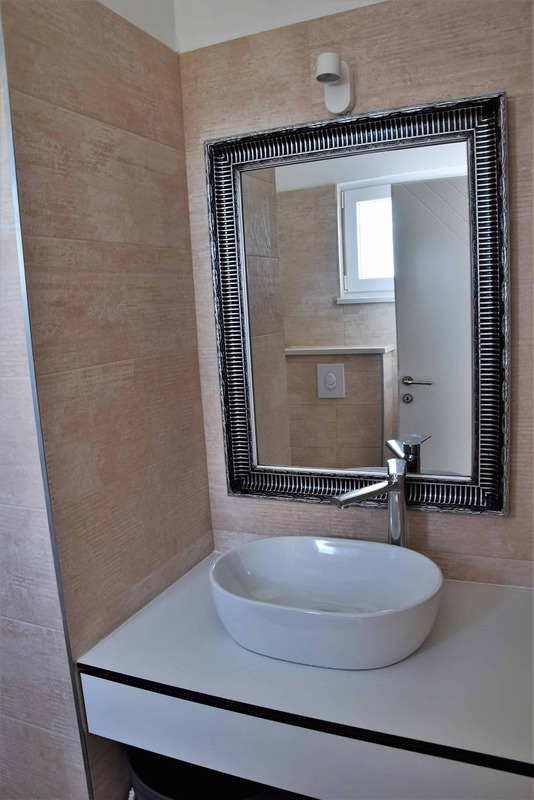 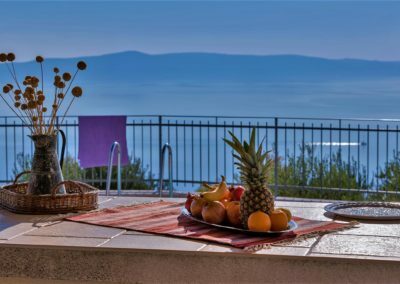 Villa Siesta is located in an absolute quiet location away from other houses in Gornja Podgora near Makarska, with stunning views of the open sea, the islands of Brac and Hvar. 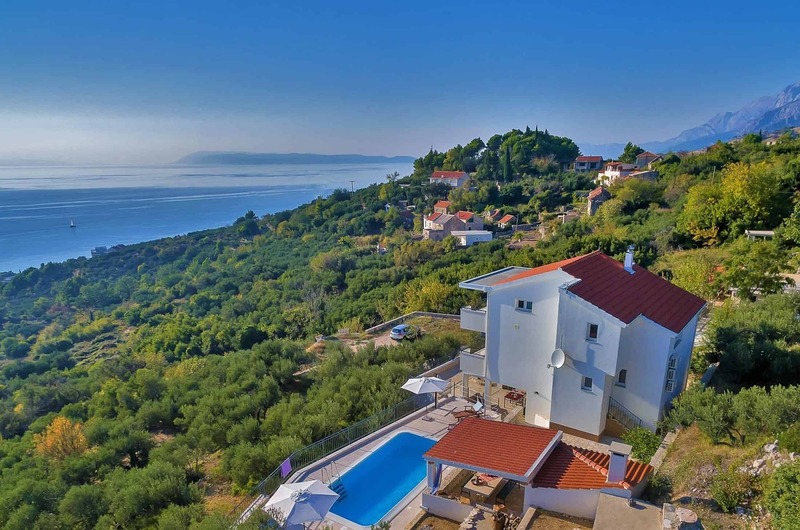 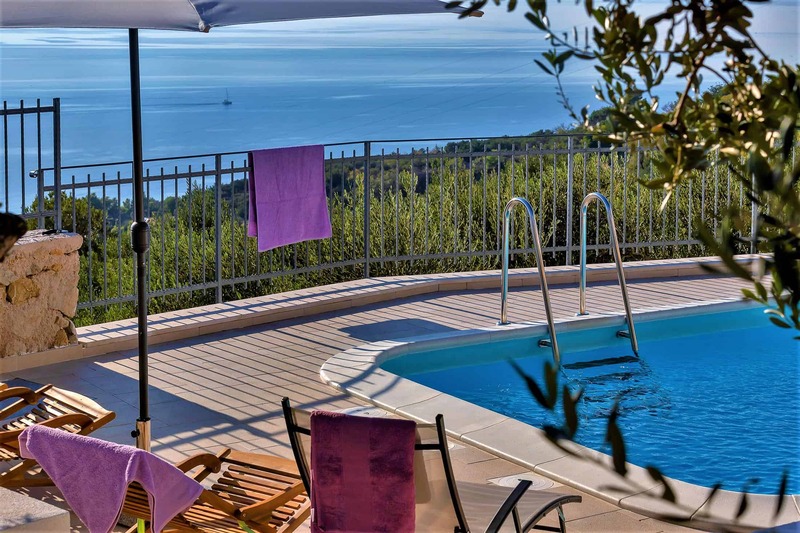 Peace and tranquility surrounded by greenery and a garden of 850m² including olive trees and sea view! 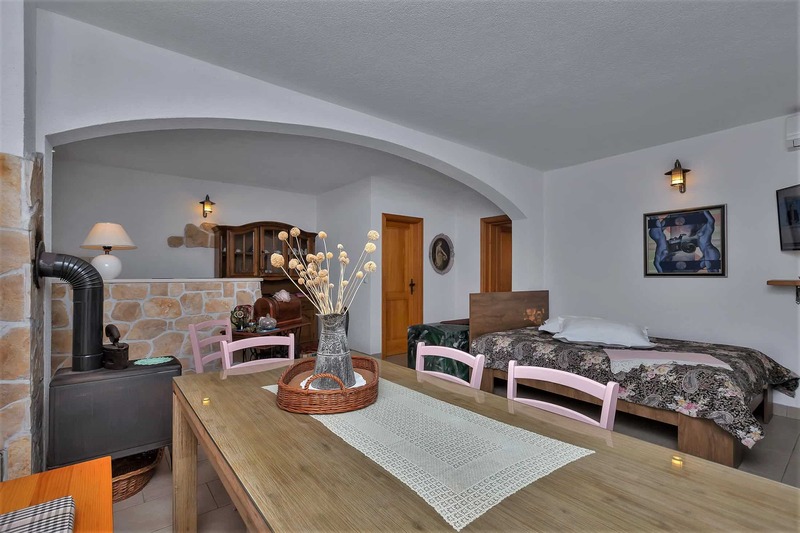 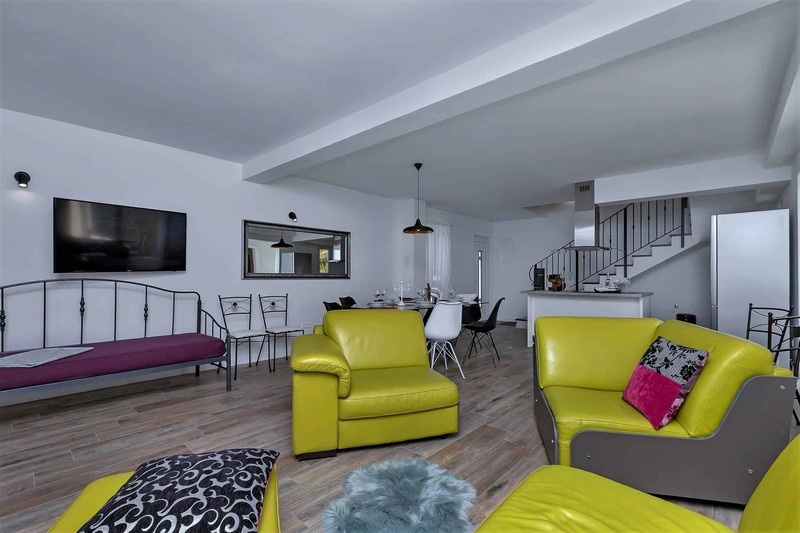 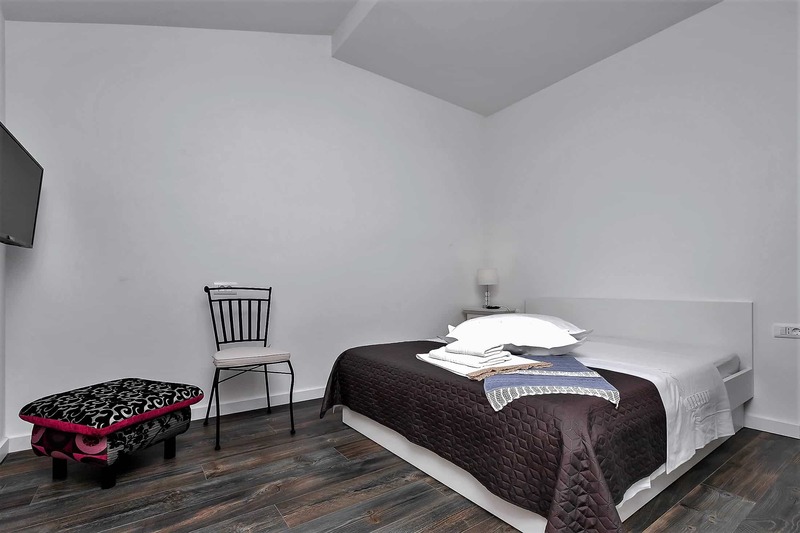 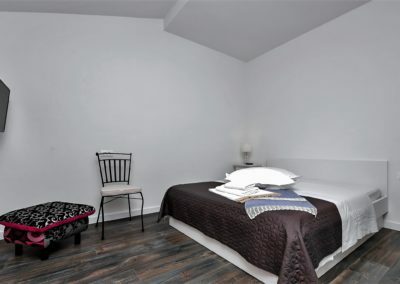 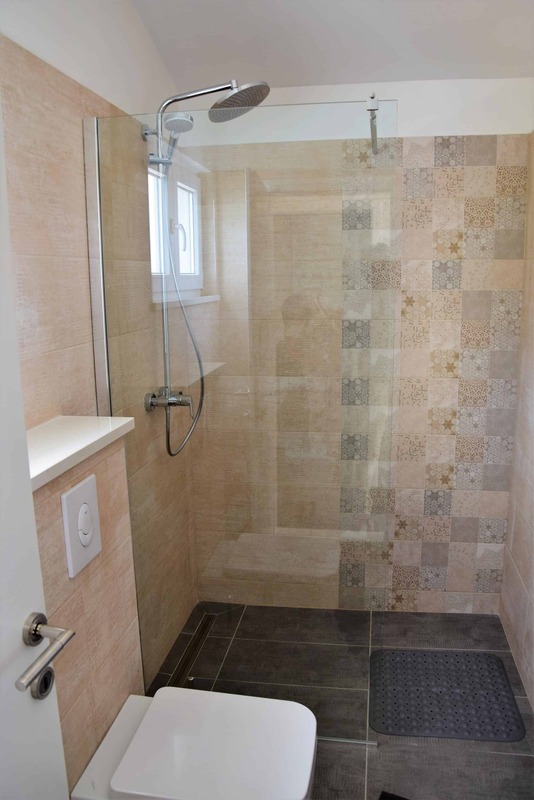 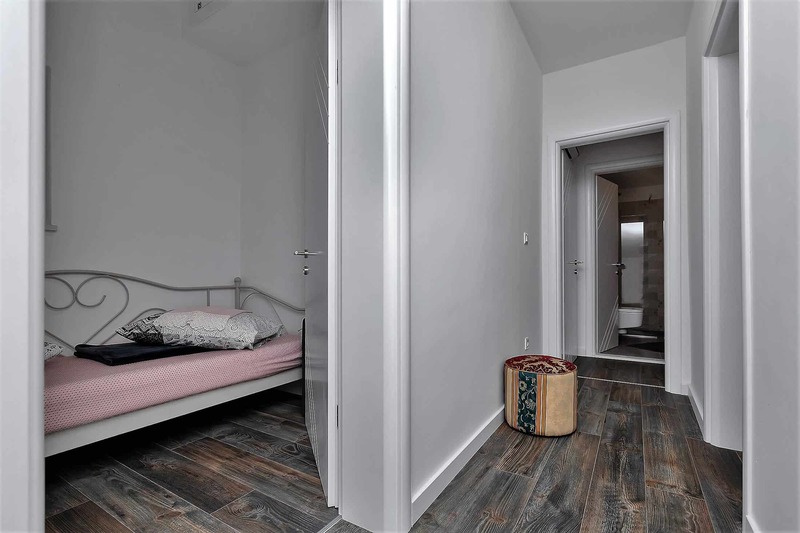 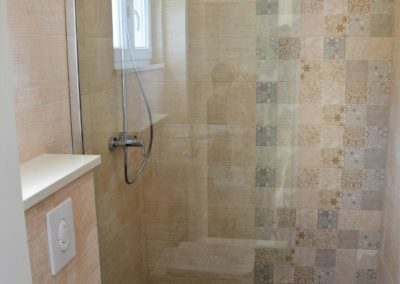 The house has 3 bedrooms and 4 bathrooms and is suitable for up to 9 people. 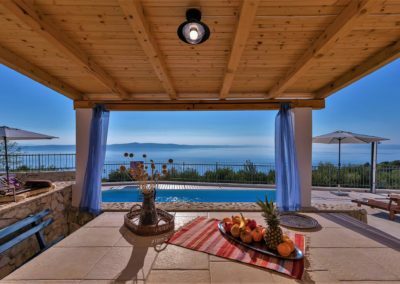 Two large covered outdoor terraces with barbecue and seating area and pool make the house a holiday oasis.